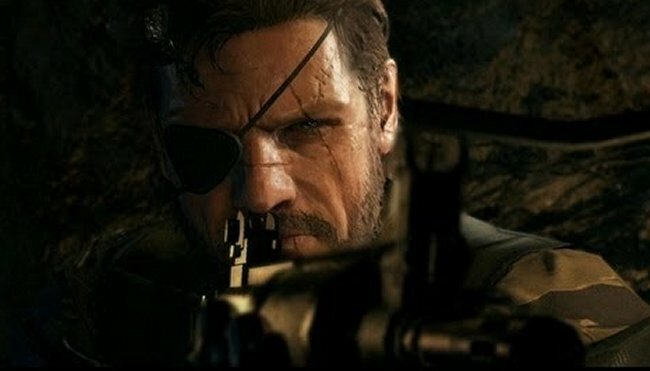 Well, E3 kicked off with a Microsoft event, and one of the things we saw was a first look at Metal Gear Solid V: The Phantom Pain, and you can check out the trailer. The game is of course coming to the Xbox One. This outing offers more new ways to be stealthy, you can even move around on horseback in certain situations. Other features include real time weather, which offers new strategic possibilities. Looks like they really took a cue from Red Dead Redemption with this open world. Still, it looks like a fun game and if you are getting the Xbox One console this is a must buy title.